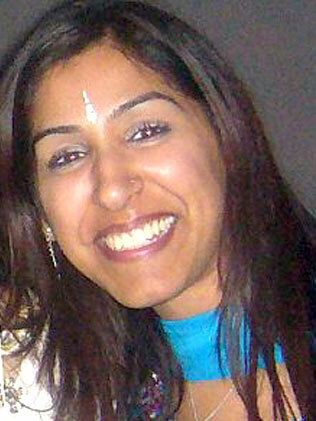 Geeta Aulakh was ‘selfless, hardworking and devoted to her children’. A mother-of-two was brutally killed with a machete on the orders of her jealous husband because she wanted a divorce. The 28-year-old Geeta’s hand was severed as she tried to defend herself. Geeta, a radio station receptionist, was killed by the two assassins after stepping off a bus and was just minutes away from picking up her two sons, now nine and ten, from their childminder in Greenford, West London.